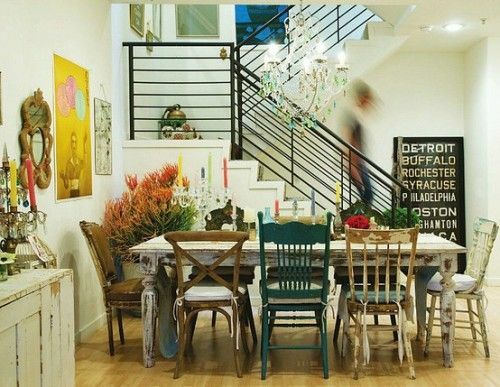 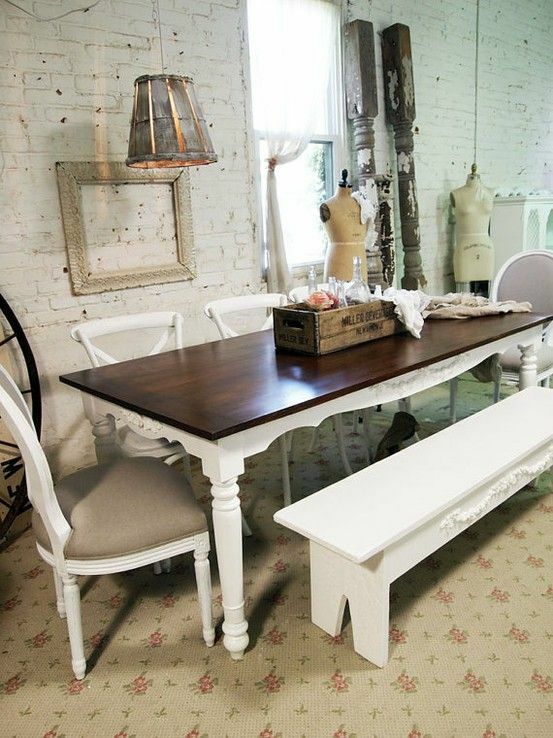 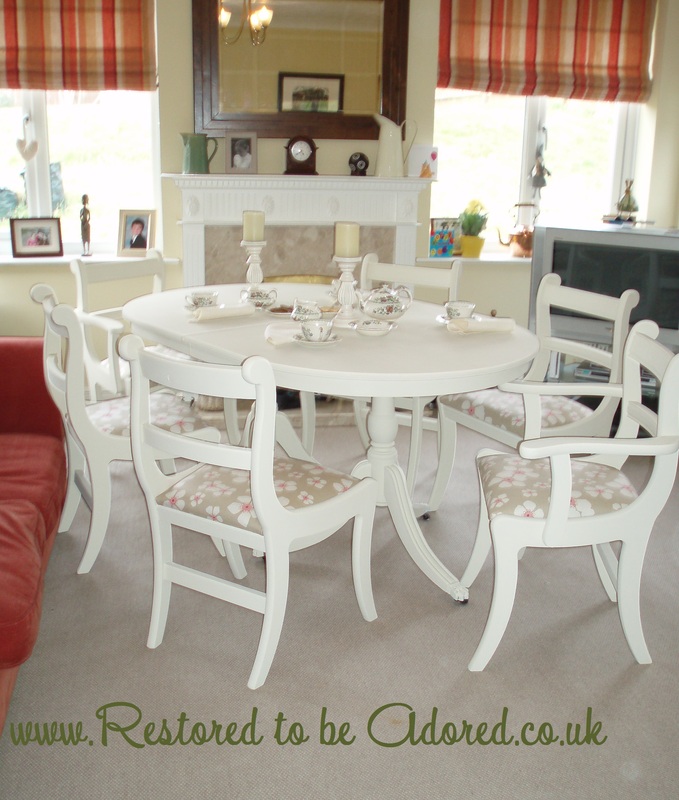 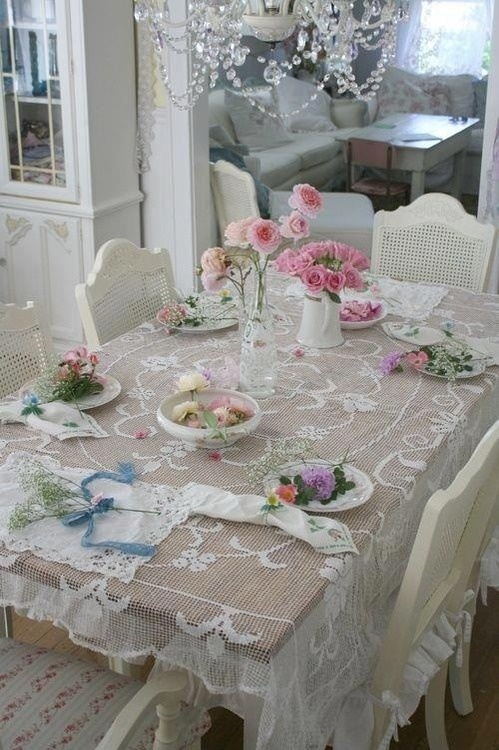 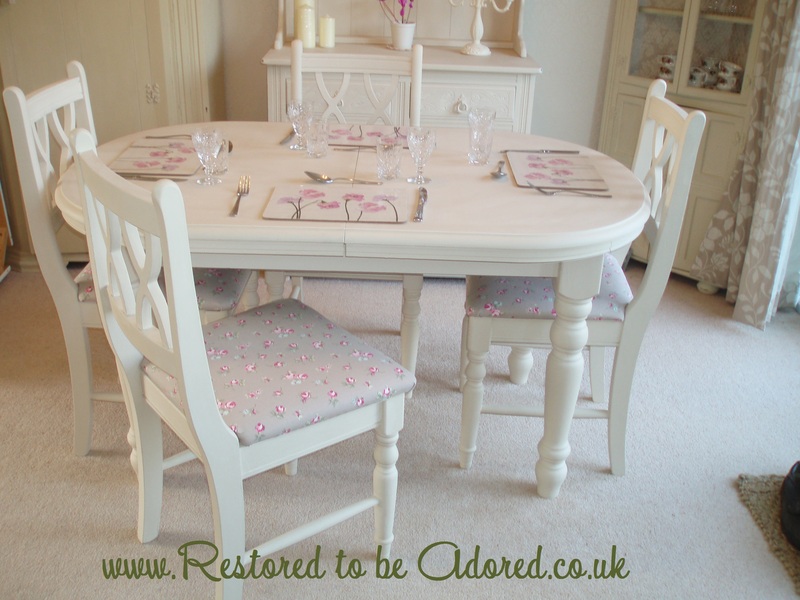 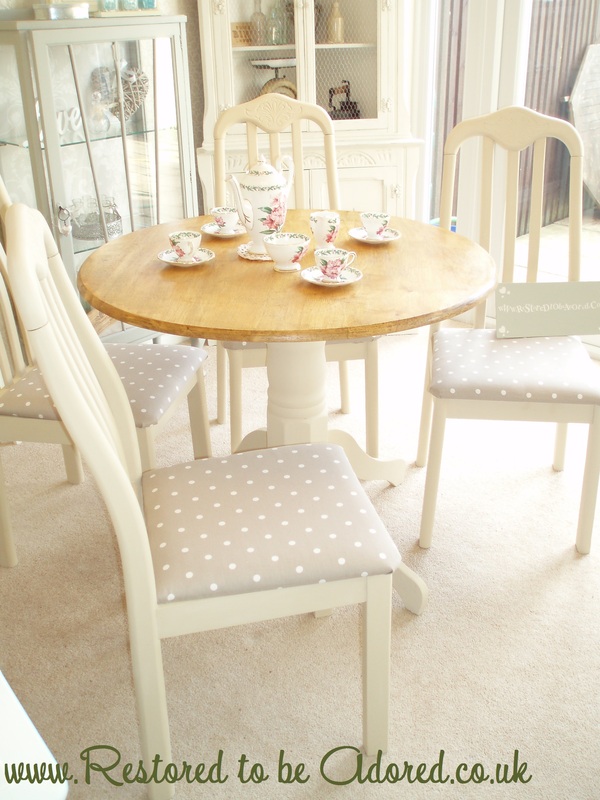 The options for shabby chic dining tables seems to be endless, it seems ‘Shabby Chic’ covers a huge range of styles. 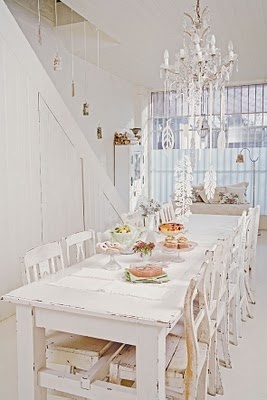 Number 1 ~ Aged wooden chairs with metal frames. 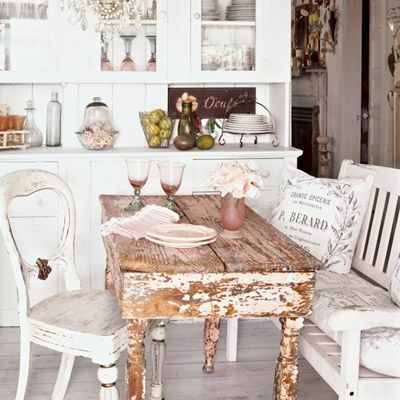 Number 5 ~ Highly distressed and aged. 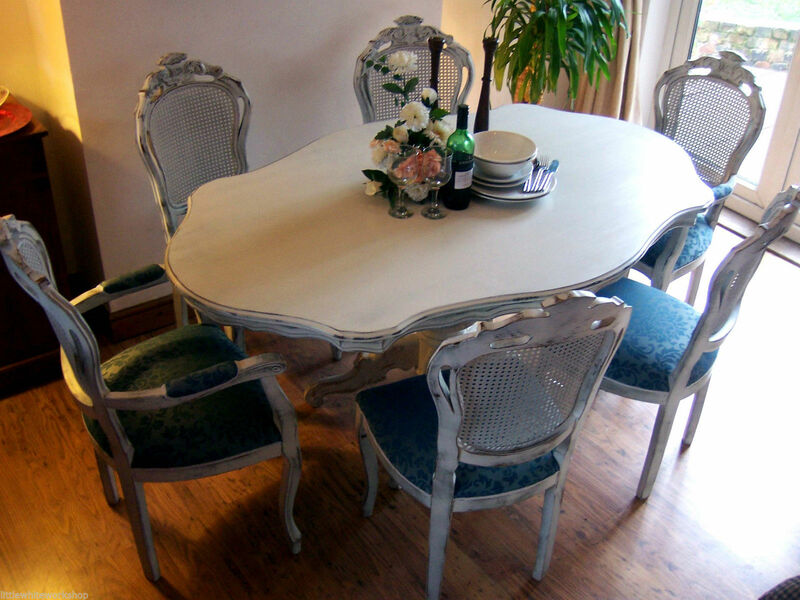 Number 10 ~ Lacy additions to add a romantic shabby chic feel. 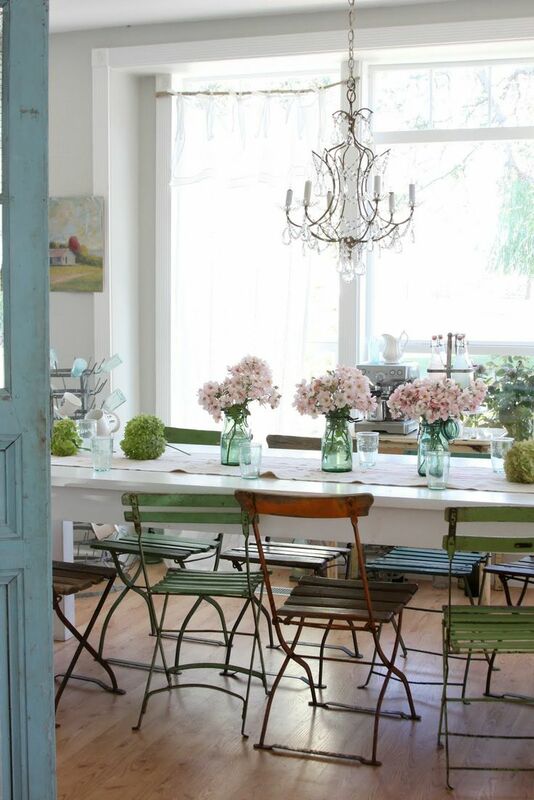 Next Post Painted Kitchens: why not transform your kitchen without spending a fortune?